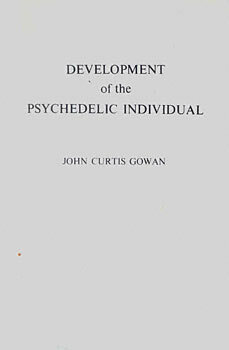 John Curtis Gowan has had a long career as a researcher and author. He was president of The Association for the Gifted (1972-3) and president of The National Association for Gifted Children (1974-5). He is a fellow of the American Psychological Association, a former Fulbright lecturer in Singapore, and a visiting professor at the University of Canterbury, Christchurch, N.Z., The University of Hawaii, and Connecticut State College. He is also a colleague of the Creative Education Foundation, and was outstanding professor nominee (1973) at his home university, California State University in Northridge where he is professor of Educational Psychology.